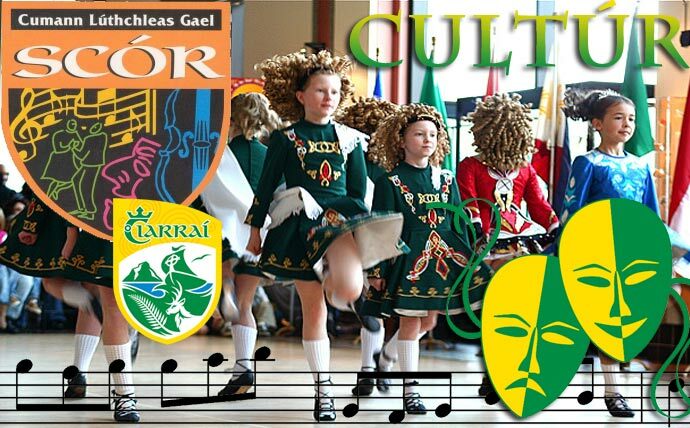 At a meeting of Coiste Scór Chiarraí held in the Austin Stack Park, Pavilion last evening Tuesday March 19th it was decided that there would be a couple of time changes to the weekend's Scór na bPáistí semi finals. So on this weekend Saturday March 23rd 3pm for the North of the County; (North Kerry Football, North Kerry Hurling, West Kerry, Tralee St. Brendans, Castleisland District) Venue will be St. Johns Secondary School, Castleisland. Sunday March 24th 3:30pm will see East Kerry Board, South Kerry Board, Kenmare District and Mid Kerry come together at the Community Centre Foilmore. Two from each category will qualify for the County Finals which is pencilled in for Saturday April 6th in the Glenbeigh/Glencar GAA Sports Hall, 1:30pm. Then at the earlier time of 11am the County Finals of Tráth na gCeist will go ahead at the same venue.